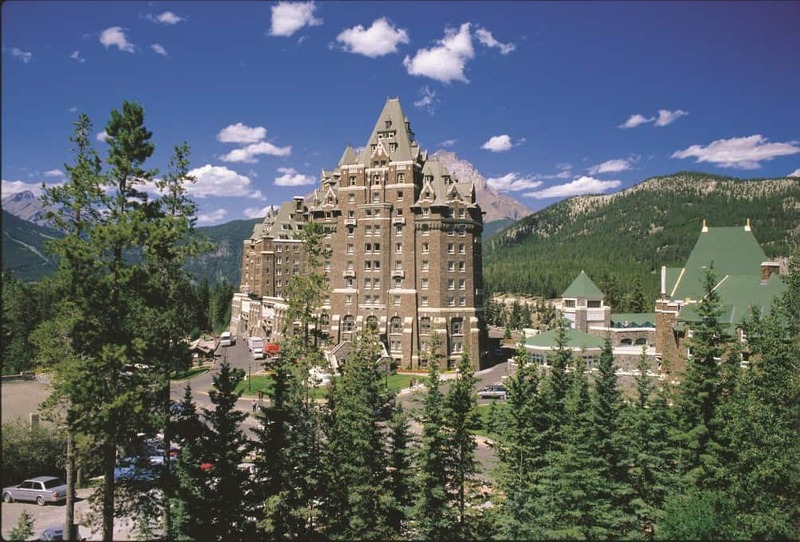 Nestled in the mountains for the last 130 years is the magical Fairmont Banff Springs Hotel or as many say when you enter, the castle as in “Welcome to The Castle”. And that is just what it is, a luxury hotel with the feel of a very large chateau or castle. 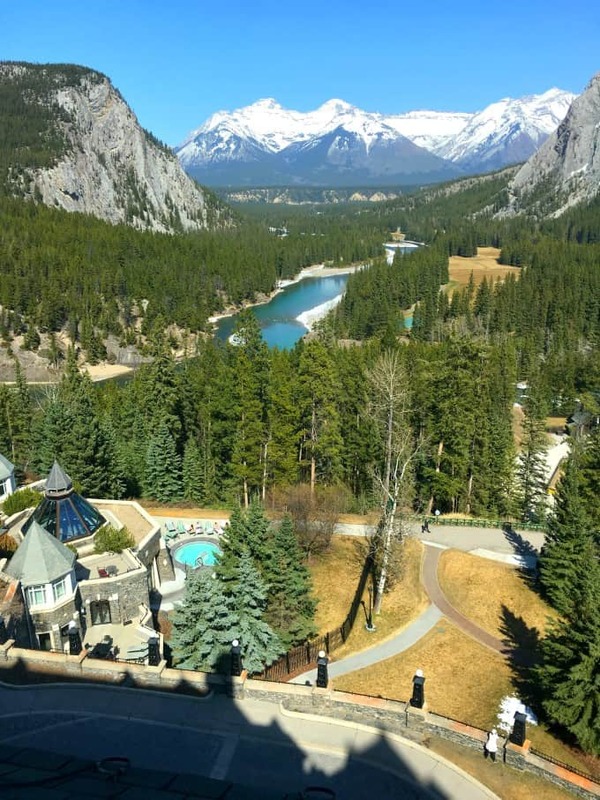 Here is where the new Vermillion Room Fairmont Banff Springs Hotel will be opening on May 15th. 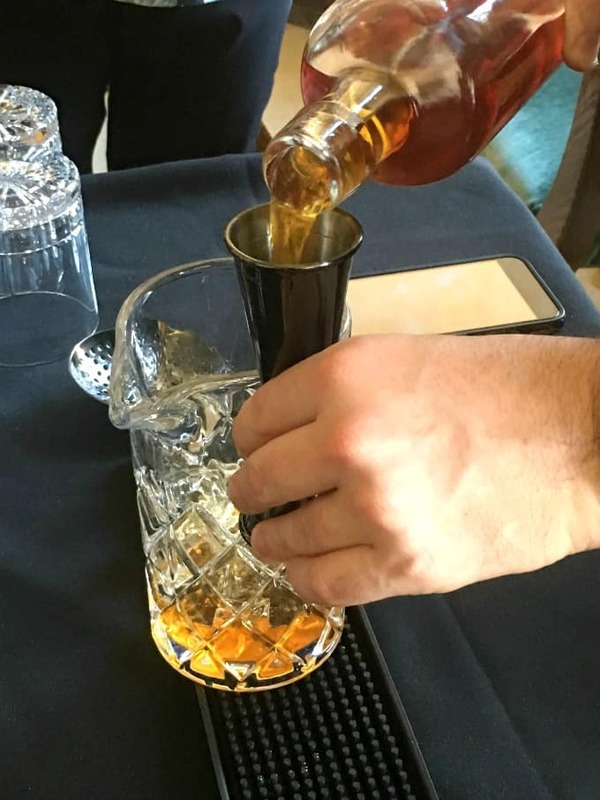 I was invited up the night before Cochon555 to have a glimpse of what will be coming. 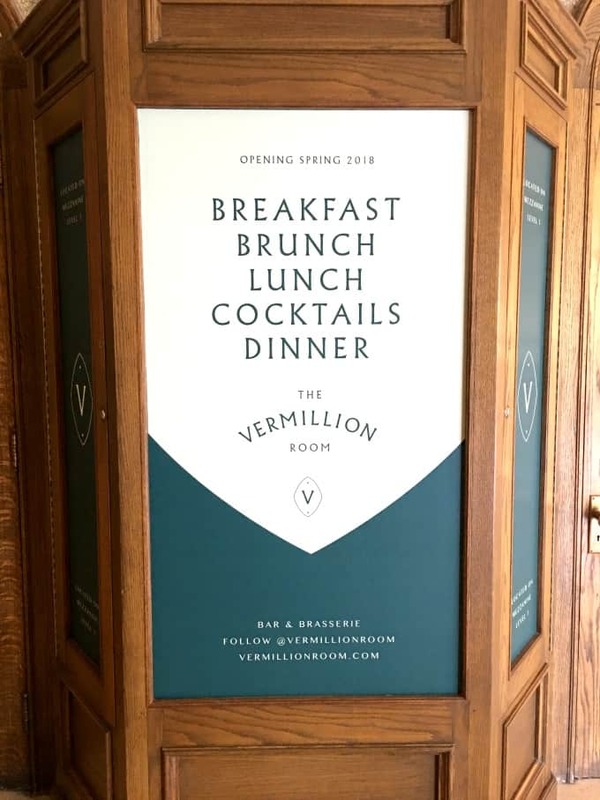 The Vermillion Room will be one of a brasserie or bistro style restaurant. Having an upscale feel of stepping back in time with blue velvet chairs and lots of brass accents. The excitement just begins when you pull up to this grand luxury hotel. This is the jaw dropping view from my room!! I even had a little upholstered bench seating to sit and enjoy this view. There is still some snow on the ground in late April but the temperatures were warm enough for people to be sitting out by the pool! The Vermillion Room as you can see will be open for breakfast, brunch, lunch, cocktails and dinner. A bustling and delicious spot to be at anytime of the day!! The awnings are up now and they are busily finishing off the interior!! The menu is prepared and tested and we were excited to try some of the amazing dishes!! 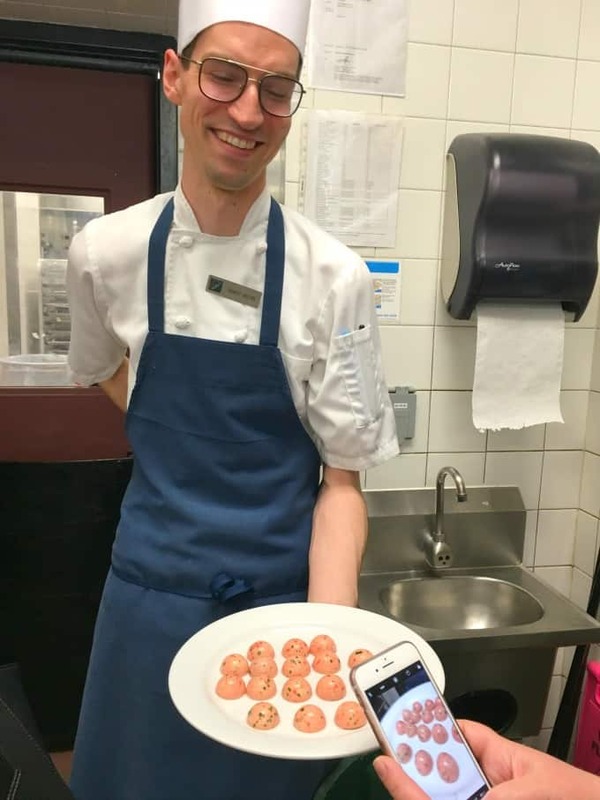 We were served up lovely strawberry truffles on our behind the scenes tour of the kitchens! 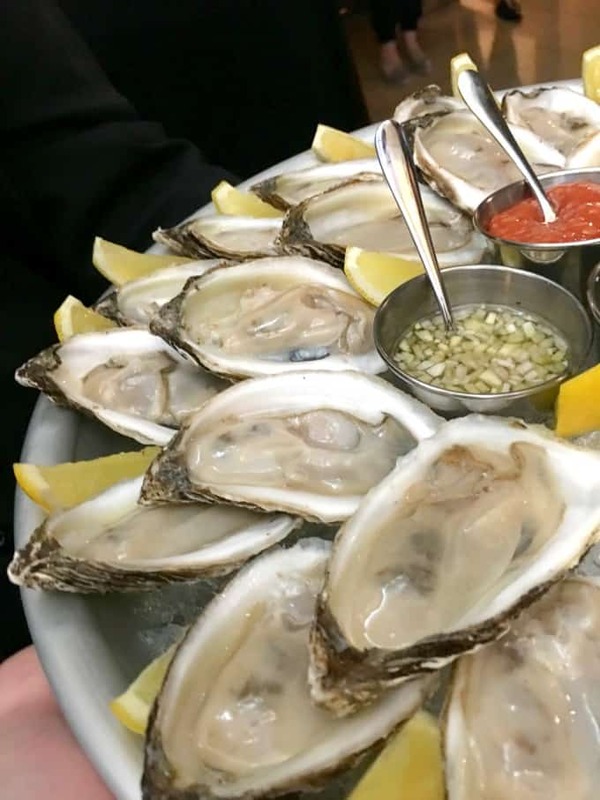 Along our travels through kitchens and meeting spots we were served divine offerings like these amazing oysters. This catches my attention all the time, love fresh oysters! Everyone is busy working on this large space to have it ready on time. 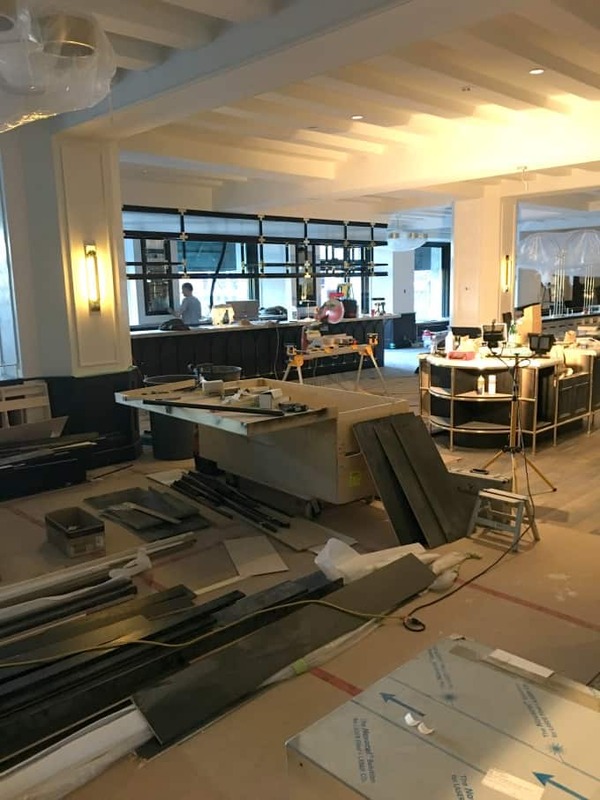 It is going to be stunning with all of its wonderful brasserie accents and touches but bringing in a more modern appeal yet still mixing in the old world charm of the hotel. We were then introduced to some of the menu options. 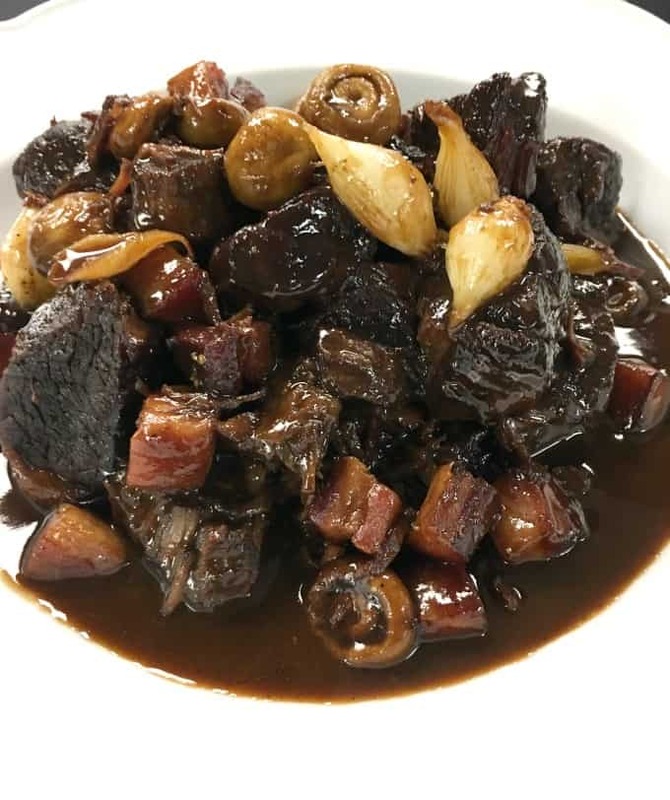 The richness of the red wine jus that the Bison Bourguignon was cooked in was heavenly. It made me keep going back for yet another bite and another. Never mind the ultimately tender bison, housemade bacon and perfect button mushrooms. This is also served with out of this world crispy truffle fries!! 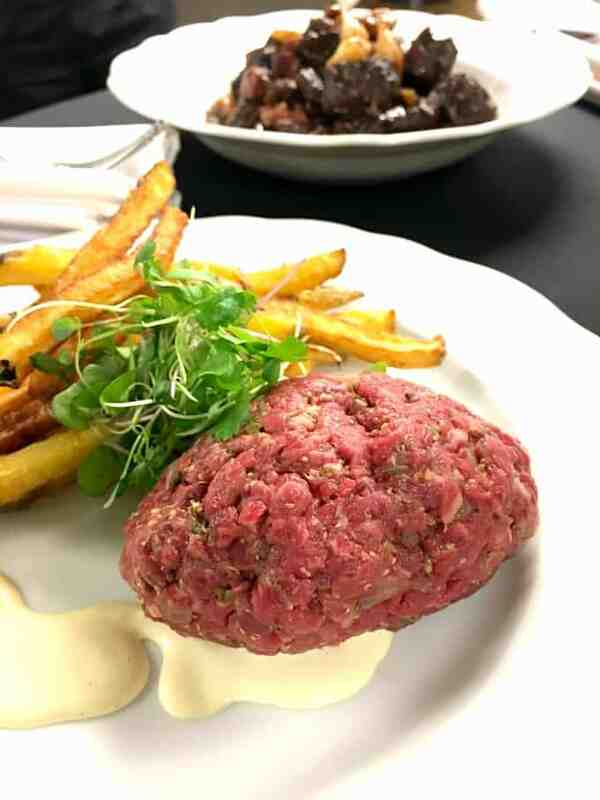 The Steak Tartare is a generous portion with the additons of capers and smoked onion and served with a Dijonnaise and perfectly cooked frites!! One of my personal favorites and what I would probably order off the menu when they open is their Moules Marnieres. 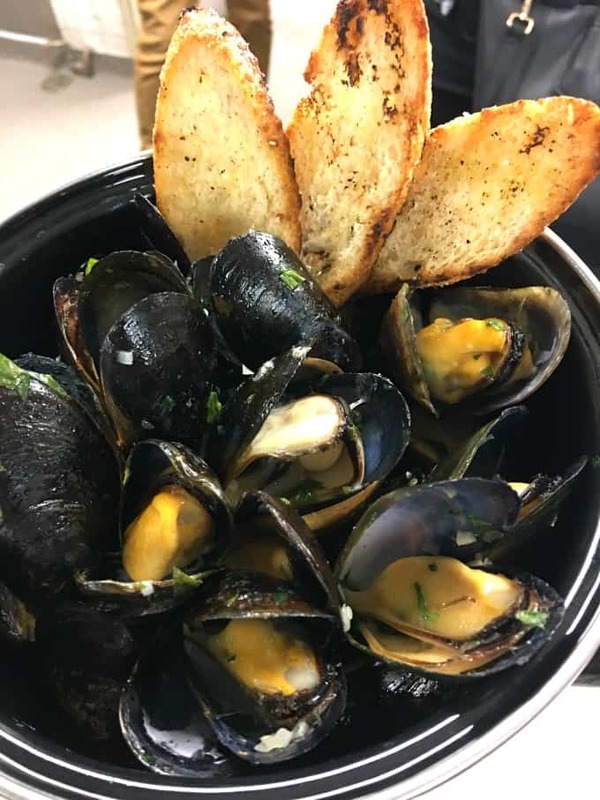 I gravitate to mussels very easily if they are on a menu but when they are done in a garlic, wine, and fine herb sauce and served with a saffron aioli and house fries I can’t be drawn away!! 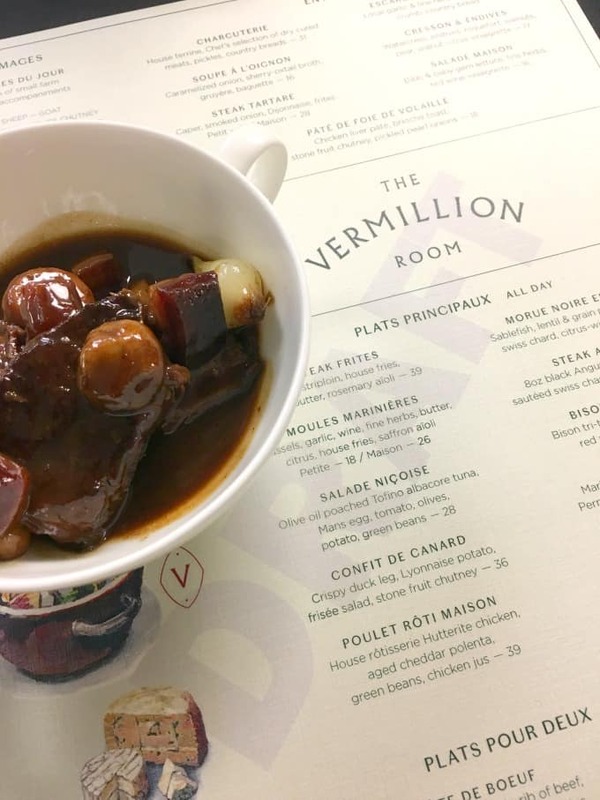 The new Vermillion Room has so much to offer with an extensive menu with one menu item after another that looks amazing!! I can’t wait until they open up to enjoy more again!! In another alcove in the castle we were served up a Canadian version of an Old Fashioned. Complete with Canadian whiskey and maple syrup. Mmmmm, it was delicious!! 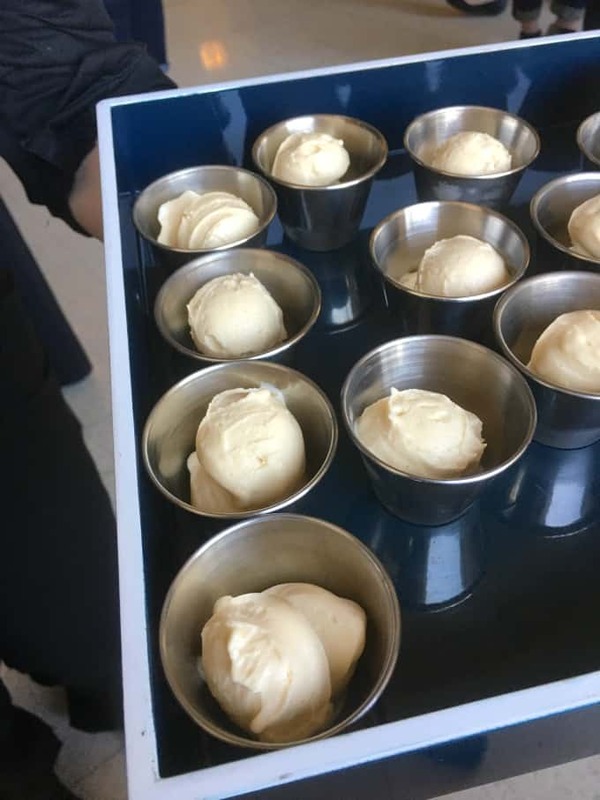 Served with the cocktail was a beer ice cream. That was unusual but gorgeously scrumptious too. Lovely pairing!! We moved on from our samplings to Grapes to have dinner. 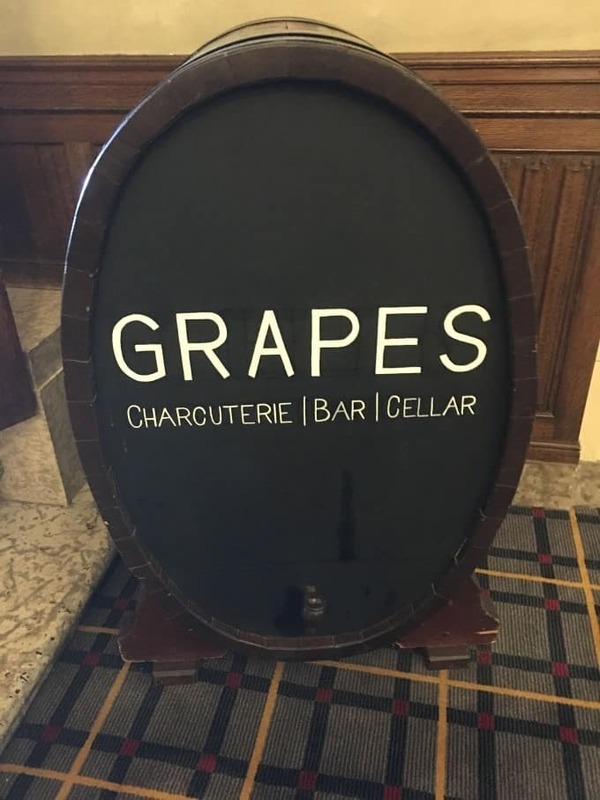 This charcuterie, bar and cellar was first established in 1926 as a writing room and a place where you could gather your thoughts and also meet with family and friends. The private dining room that is just next to Grapes is where we dined and it has recently been opened as it was a storage area but makes a perfect spot now for a private function. 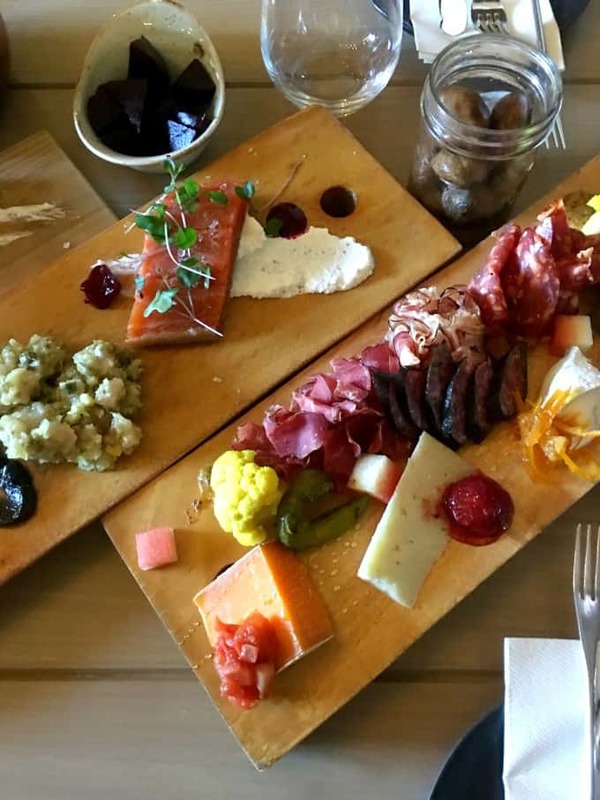 We had charcuterie like none other that just kept going and going! 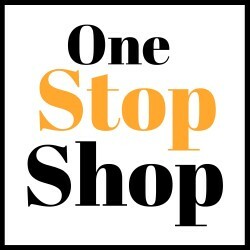 Cheeses, meats, condiments, pickled items and so much more! 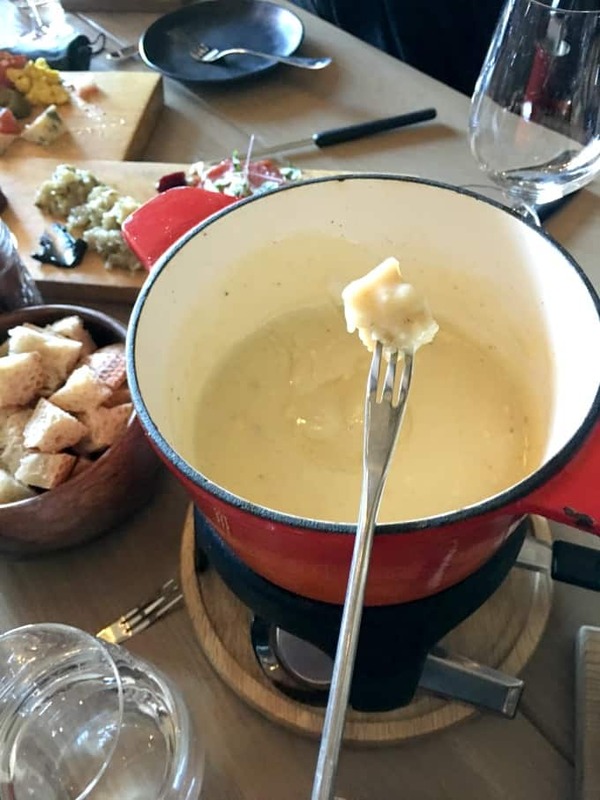 Fondue and the mountains go hand in hand and you will see this served all over Banff but the best is here at the Fairmont Banff Springs Hotel. They also serve it at the Waldhaus Restaurant. Another gorgeous cocktail I saw that night was the Rosemary Old Fashioned. 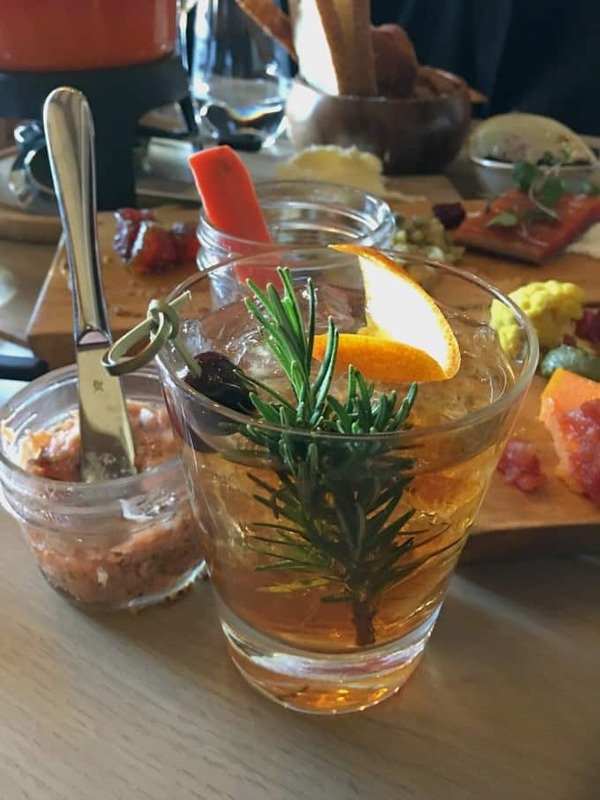 Nothing I like more is having an herb in a cocktail. It just adds aroma along with flavor!! 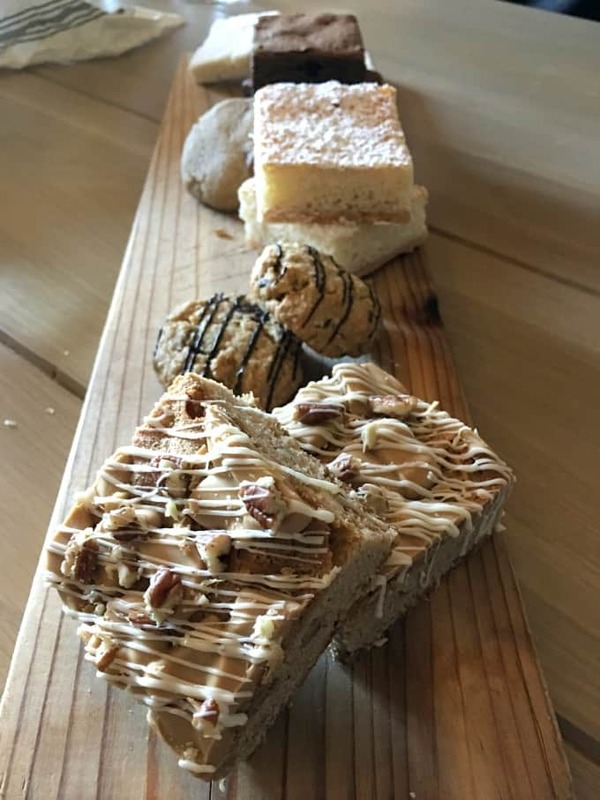 The desserts were simple and divine. We all got a little box to take some up to our rooms and I took some shortbread home for Amber. Want a night cap? 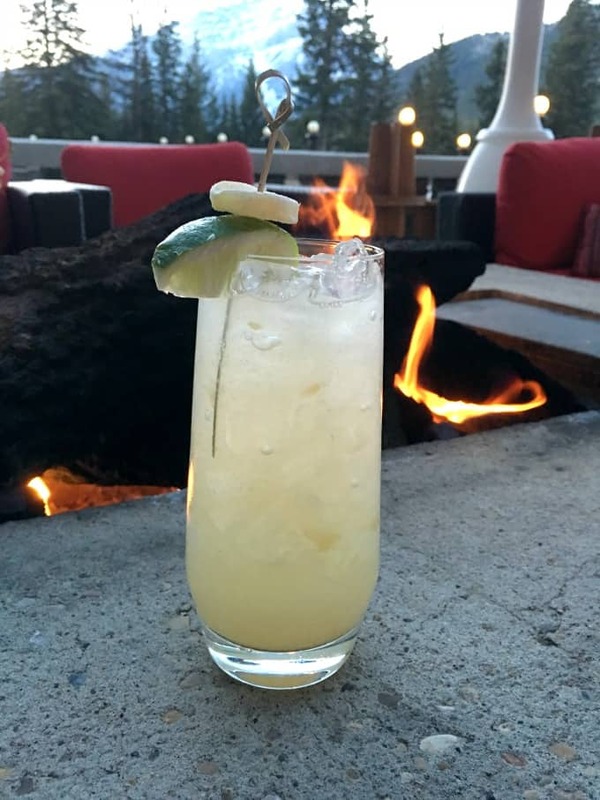 Just outside the Vermillion Room is the patio for the Rundle Lounge with great comfortable seating and fantastic libations like this Moscow Mule! 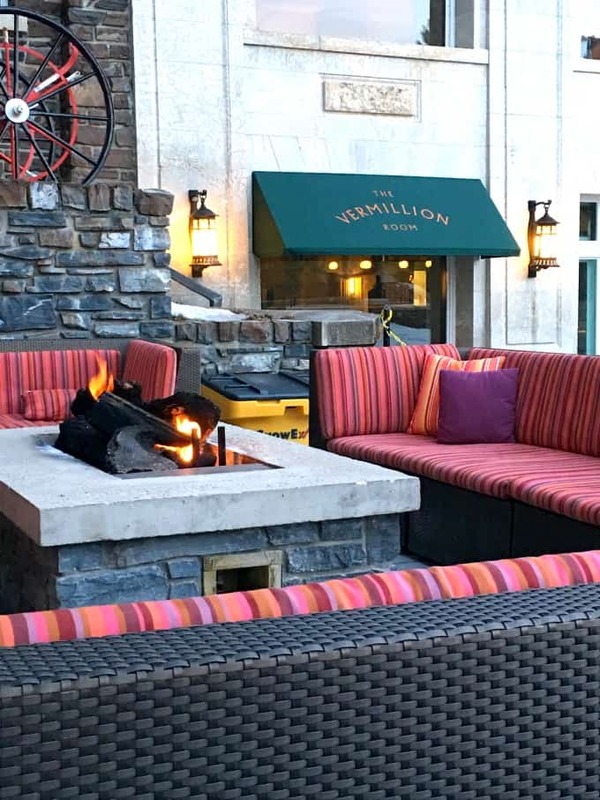 Come and check out the view yourself and dine at the new Vermillion Room. Then come back here and tell me what you selected and how you loved it!! What an amazing place to eat! I would love to dine there and just look out on that beautiful view with the hubby. It’s so romantic. Wow, those mountains and that scenery are out of this world! What a beautiful view this place boasts!! Are you kidding me with that place? The view itself is absolutely stunning. I’m sold. Sign me up. I’m making my next vacation plans, and I’ll be visiting SOON! The views are amazing! The food looks incredible too. Definitely a must visit hotel. I love hotels that offer an incredible view. Gives you that sense of peace. I’m very impressed with what the Vermillion Room has to offer. I’m sure the food tastes even better than I could imagine from the pictures! Wow this place looks amazing. My mouth is watering looking at all this food! 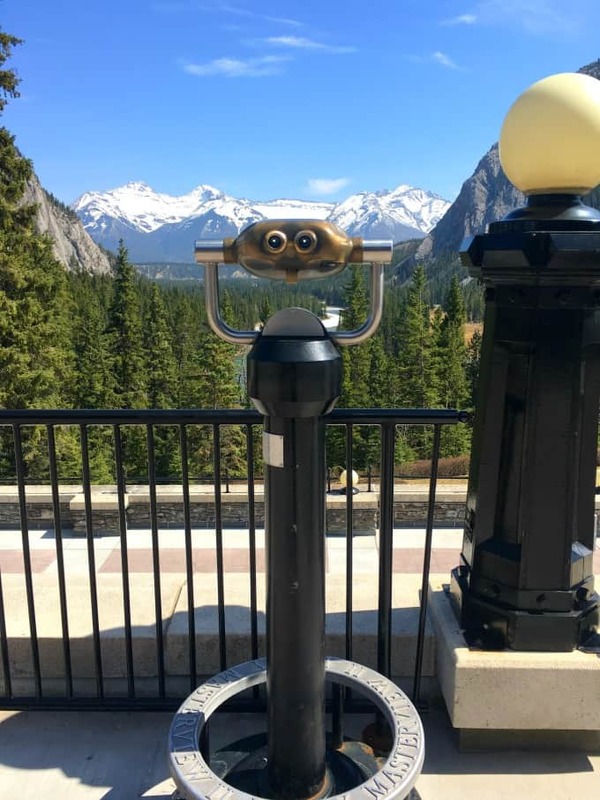 I cannot get over how amazing Banff is. I need to keep this hotel in mind for one day in the future! Everything looks amazing! I would love to try all those amazing dishes! I can imagine myself on that lounge outside with a nice cocktail! What a nice view. Wow, this place looks amazing! I would love to be there. But seriously all of that food, I want it all! Wow, talk about luxury! I’m drooling over those strawberry truffles! Hotels used to be just beds and showers. But now they are so much more! These looks like a glorious getaway with every detail planned. That view is really stunning!! Would love to visit this hotel!